This year's Mobile World Congress (MWC) is shaping up to the best in recent years with almost all the major players in the smartphone market showing up to the party. 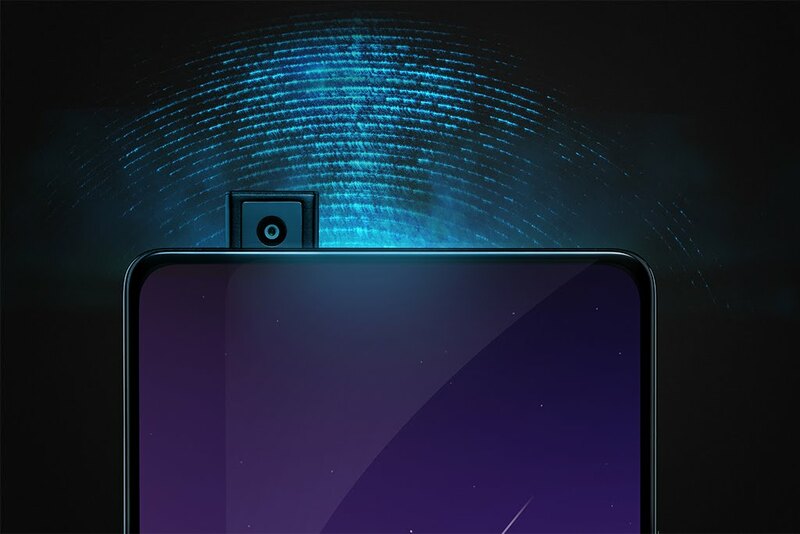 While Samsung and Nokia have managed to be the talking point over the last few days, another player Vivo is set to make every techies head spin with their newest concept phone. 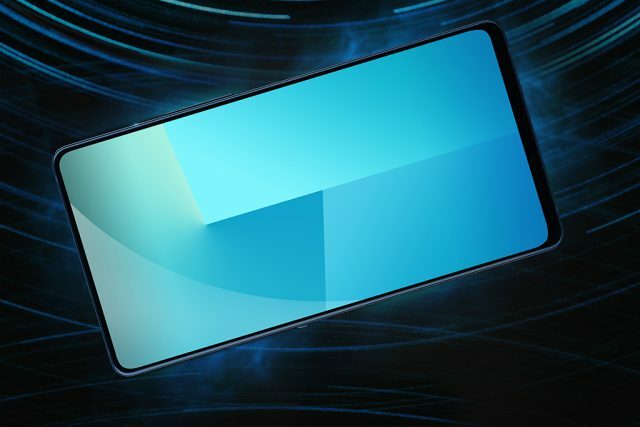 The Vivo Apex is takes the bezel-less form factor to another level. While it is not totally devoid of bezels, it manages to keep it to the barest minimum with a groundbreaking 98% screen to body ratio with its biggest bezels just measuring 4.3mm. The minimalism has come at a price, the earpiece has been replaced with a in glass bone conduction and front facing camera has been placed in the top corner of the chassis and pops up when needed. 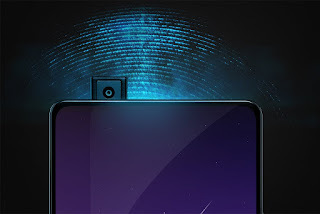 The Vivo Apex also carries on with the in glass fingerprint sensor we saw in the Vivo X20 Plus UD, although now the scan area is now the entire bottom portion of the display.